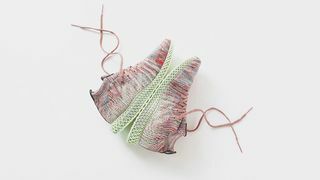 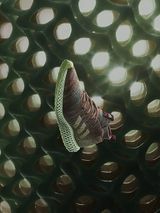 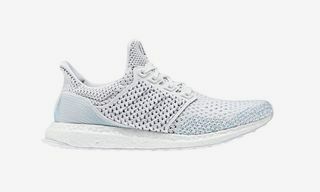 Key Features: Primeknit construction featuring multicolor threading with the rear/side sections flaunting a knitted pattern to reflect the construction of the sole, heel pull tabs, and Futurecraft 4D tooling. 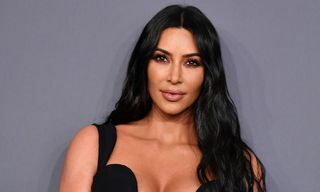 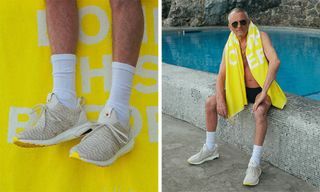 Editor’s Notes: The KITH PARK fashion presentation exhibition with Versace and Tommy Hilfiger showcased a myriad of new apparel, as well as footwear designed by Ronnie Fieg. 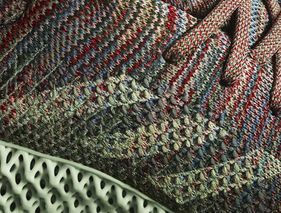 One particular highlight was the never-before-seen KITH x adidas Ultra Boost Mid that was revamped with adidas’ Futurecraft 4D tooling. 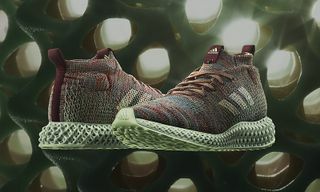 Now adidas and KITH have confirmed that the sneaker is to be released on November 2 for a retail price of $500. 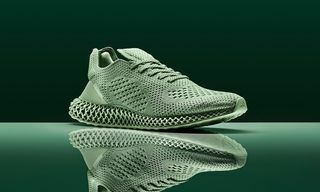 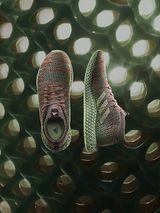 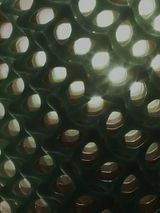 It will be the latest in adidas Consortium’s 4D tour of some of the best retailers worldwide, including Invincible, Footpatrol, and Sneakersnstuff. 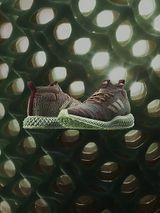 In the video above, Ronnie Fieg sits with adidas’ Jon Wexler to discuss what went into designing the KITH x adidas Consortium 4D “Aspen” and what it was like collaborating on such a technologically-advanced sneaker. 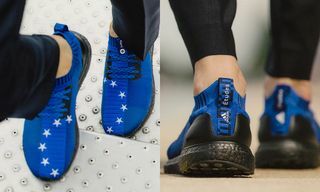 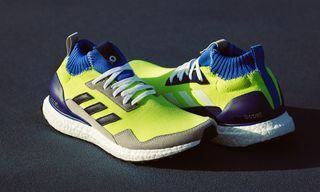 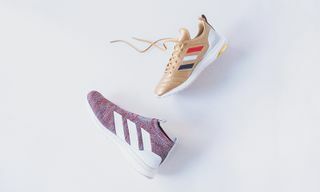 The silhouette is reminiscent of the brand’s original KITH x adidas Ultra Boost Mid “Aspen,” which originally dropped in 2016, and also boasts a more streamlined profile. 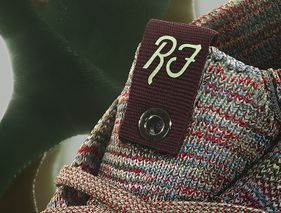 Next, rewatch Ronnie Fieg and KITH’s third annual fashion show.